Be Curious!! 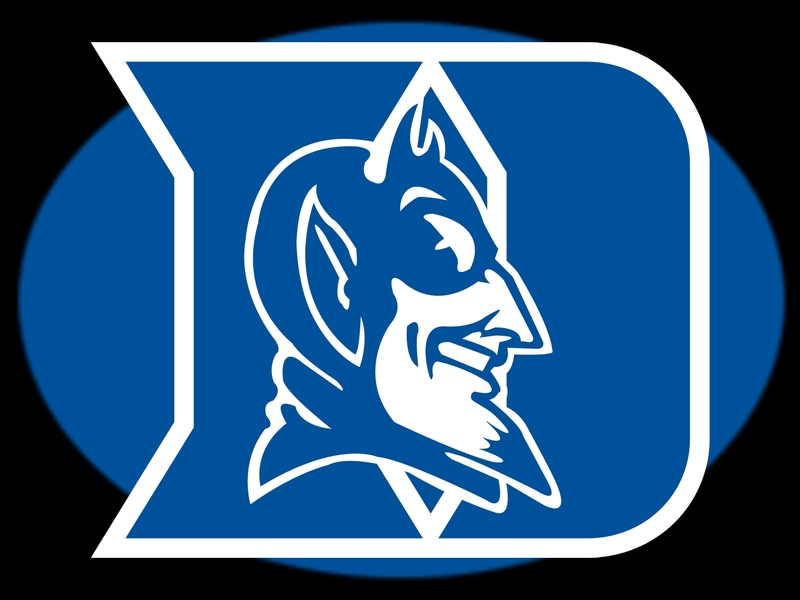 The Duke Blue Devils are you, students learning and creating. As we approach the end of the semester, we hope that each of you will be an ambassador to those students who are younger than you at Duke, and those who have will be visiting after having been admitted to Duke, and are deciding if this is the right place for them. Duke is a great place, where great things can happen. You can do research, you can play a sport, you can engage society. Or you can do all of that! Becoming an effective cyber citizen is something you can each do! That's part of the outcome in this course. Logging your visit here can benefit students in Compsci 342, in Compsci 101, and in Compsci 201 --- in these courses professors have pledged to add points to the final exam or final project for every different IP address that's logged when you authenticate your visit. For every 20 unique IP addresses, one point will be added to a final exam. If your course doesn't have a final? You can help others! Is this ethical? Is this just a phishing expedition to see who clicks on the link here? Points-per-click seem reasonable. Click here to show you have visited (links to a compsci page).